Enter your details and the master-plan will be emailed to you immediately. 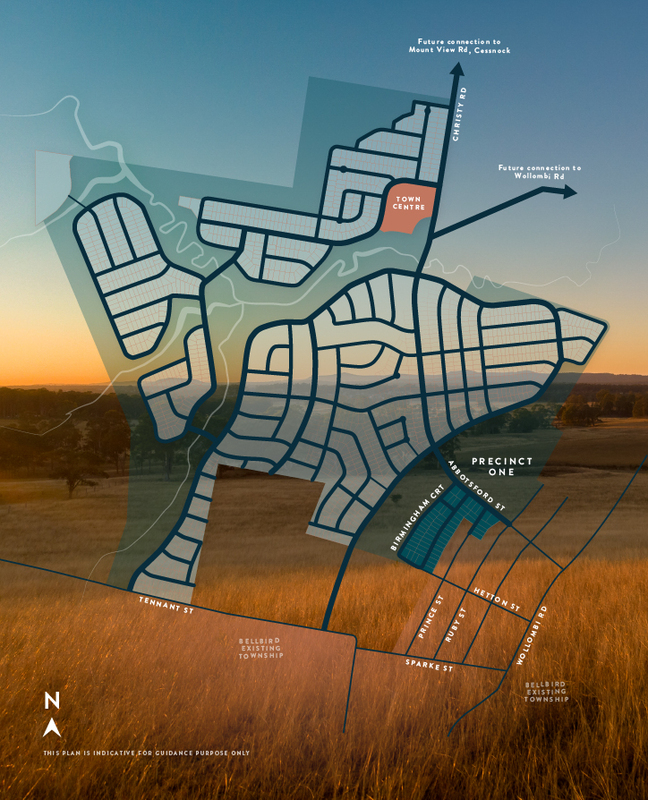 Mount View Grange will be a master planned, 240 hectare estate with 450m2 to 1,827m2 blocks and home to over 1650 families. There will also be a 3.11 hectare town centre incorporated for effortless convenience. Thoughtful design will make sure you feel at the heart of a quality, rural community whilst also giving you the freedom to create a space just perfect for you. It would be easy to fill a day at Hunter Valley Zoo or Hunter Valley Gardens, each less than 20 minutes from Mount View Grange. Bellbird Public School and Mount View High School, are just minutes from the estate. There are also three primary schools and a high school in Cessnock. St Philip’s Christian College, an independent junior and senior school, is just outside Cessnock. TAFE NSW has a campus at Cessnock offering a range of qualifications. There are over 150 wineries in the Hunter Valley as a whole. Each offers tours, tastings and cellar door sales, so you’ll be able to buy locally, just metres from where the wine was made.